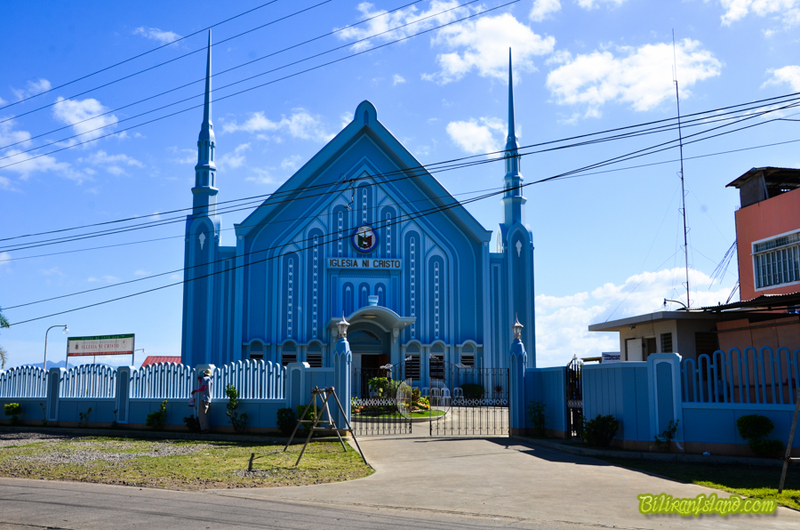 Iglesia ni Cristo is located in Castin St. Brgy. Sto. Niño, Naval, Biliran. Iglesia ni Cristo [ɪˈgleʃɐ ni ˈkɾisto], abbreviated as INC; English: Church of Christ) is an international Christian denomination that originated in the Philippines. It was registered in 1914 by Felix Y. Manalo, who became its first executive minister.